When you visit our office, your smile is our top priority. Our entire team is dedicated to providing you with the personalized, gentle care that you deserve.The oral health of your entire family is our top priority. We understand many of our patients have fear about visiting a dentist so our staff is here to provide you and your family with the caring, gentle care that you deserve in a comfortable environment. 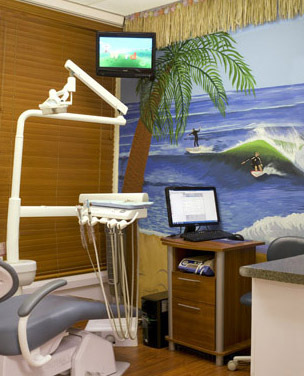 Our mission is to provide outstanding dentistry in a modern comfortable caring environment. Our office is equipped with state-of-the art technology to provide you with the best care. Dr. Dolce is an established leader in oral health care and community dental health awareness. We are conveniently located on Sheridan Road in Wilmette.